This is a Chevrolet compatible replica wheel. This is a New Wheel. 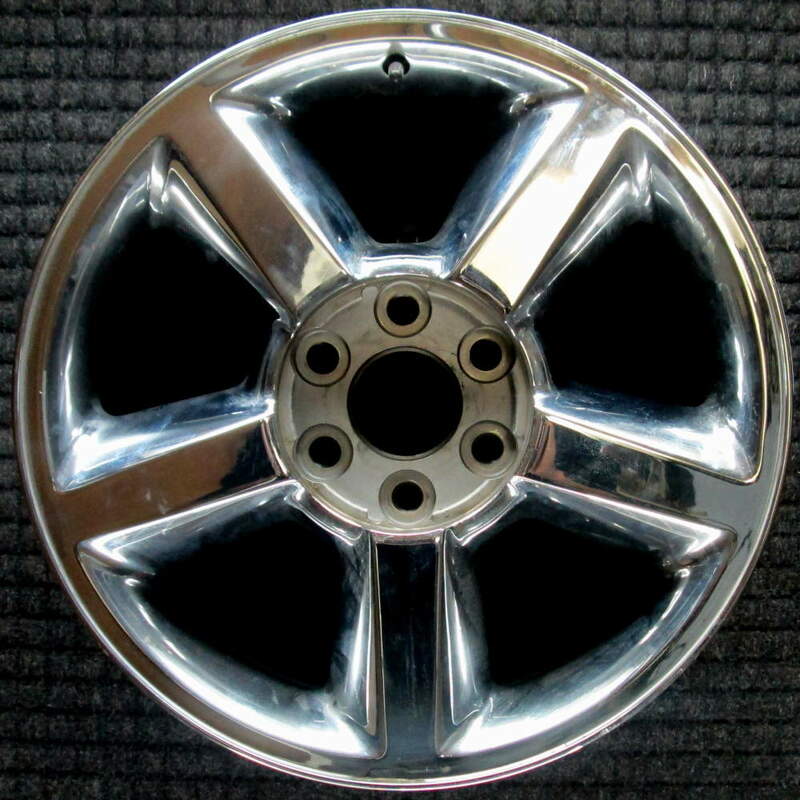 High-quality made to match and fit Chevrolet factory wheels in both style and safety.